On behalf of the FSAA Federal Council I would like to congratulate and welcome the new Ambassadors. All of the applicants were of a very high calibre which made the final selection process very difficult. Emily, Terry and Imogen have secured FSAA ambassador scholarships to a maximum value of $5,000 each which can be used towards books, pre-approved fees for relevant financial services training, cost of attending the FSAA National Conference and FSAA Professional Development programs. I would like to thank all of those that applied this year and would encourage you to re-apply next year. I would also like to thank our outgoing 2018 Ambassadors who have done an outstanding job in promoting FSAA. Thank your for your enormous contribution Maria Belousova, Jennifer Hutton (EY) and Chris Pederson (KPMG). 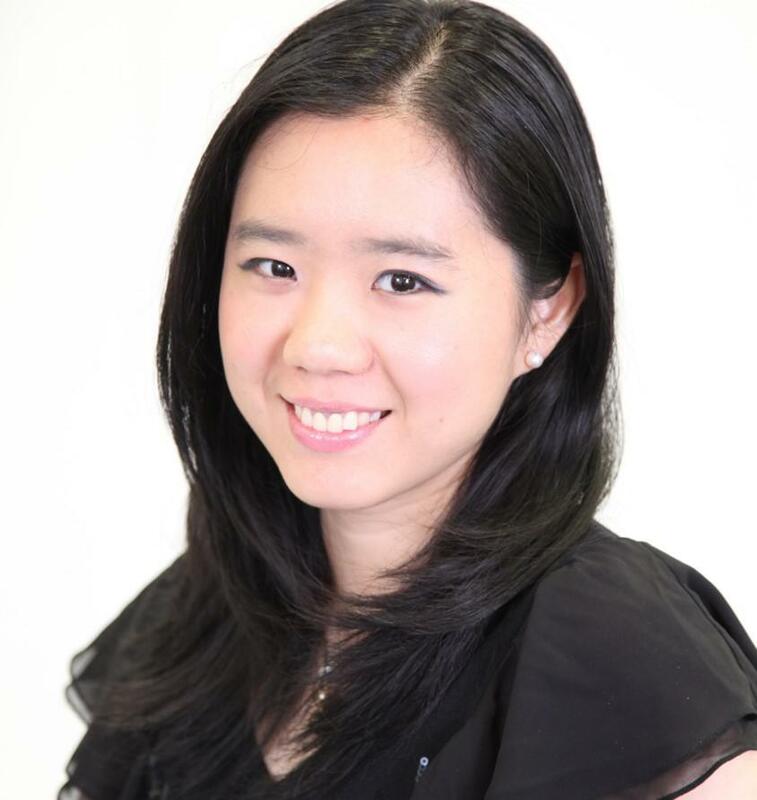 Emily is currently working as a finance business partner at Suncorp. She enjoys travelling, eating, and watching tennis all throughout the summer. Imogen works in the Financial Services Assurance Division at Deloitte. She started at Deloitte after completing a Bachelor of Commerce and a Bachelor of Arts at the University of Sydney where she majored in Accounting and American Studies. 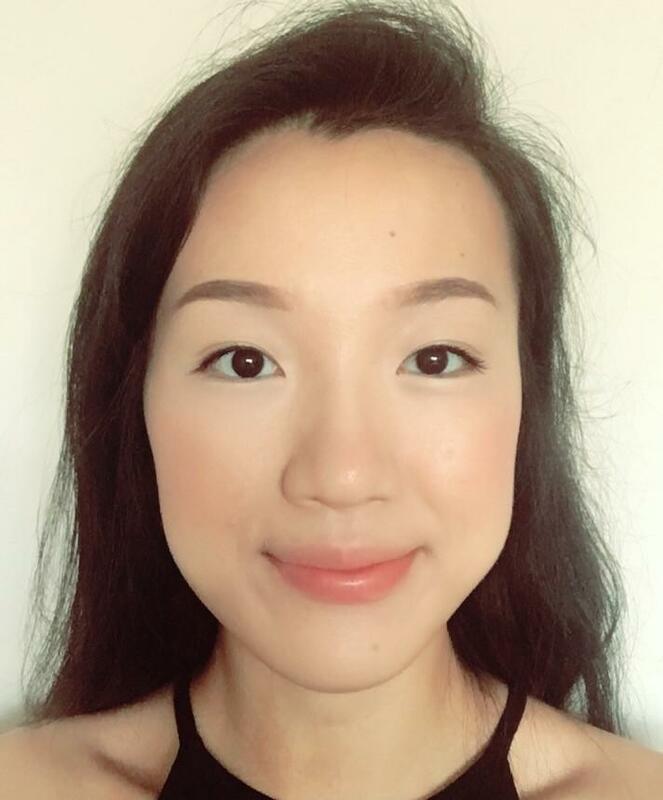 She loves to travel and has studied abroad twice; firstly at Maastricht University in the Netherlands and secondly at Fudan University in China. She is also, unashamedly, a little bit of an accounting nerd. The 2019 NextGen Events Program is currently being planned. Members and interested parties will be notified by email in due course.